We are so pleased that the Teahouse is officially open. Come in! What’s on the menu? Geeky things and geek-adjacent things. Silliness and seriousness. 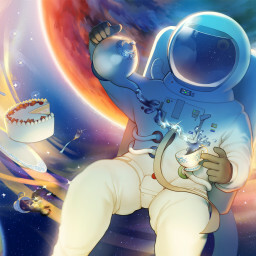 A steaming hot cup of tea for Social Justice Astronauts. (If you want more, see About.) Also? Not beating the teahouse theme to death. Probably.